My Word with Douglas E. Welch » 20% OFF Everything Today – No Fooling! – Visit The Mountains with these Silver Fir Mugs, Pillows, iPhone Cases and More! Home > Art-Architecture, Christmas, Garden, Home, Nature/Outdoors, Photos-Photography, Products, Technology	> 20% OFF Everything Today – No Fooling! 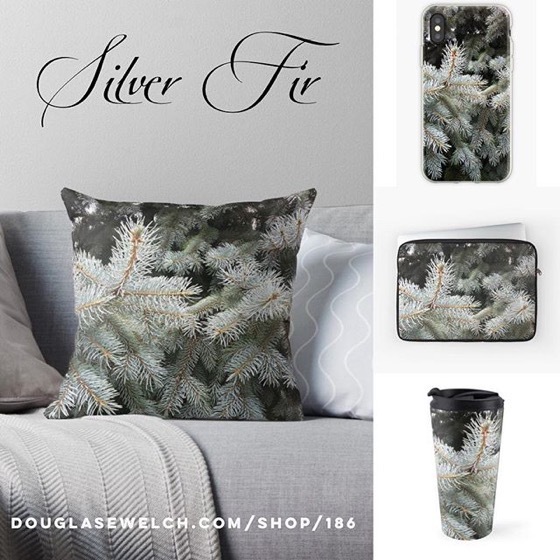 – Visit The Mountains with these Silver Fir Mugs, Pillows, iPhone Cases and More!